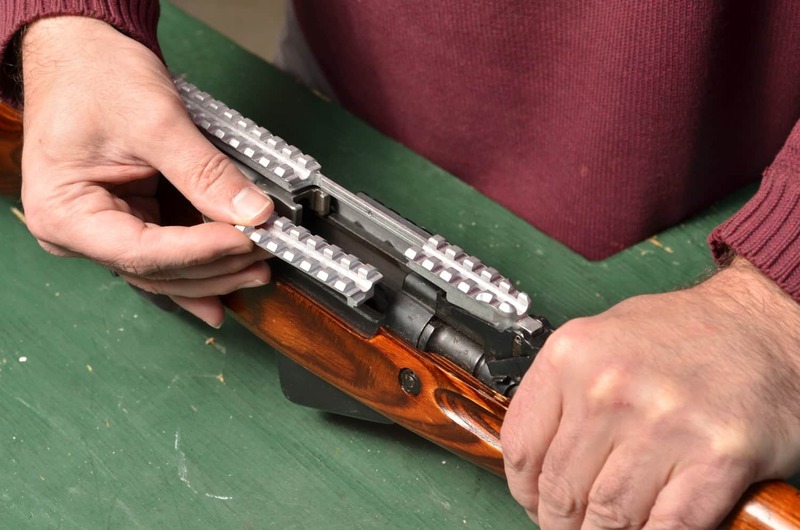 The insert rail transforms the gen.3 SKS rail into a full length rail with no interruptions. Angled cut of the bottom of the insert rail acts as a shell deflector and permits reliable ejection. Will fit both the SKS and CZ gen. 3 rails, but we do not recommend it for use in the CZ rail as you will experience occasional ejection issues. MadWedge Insert Rail transforms the gen.3 SKS rail into a full length rail with no interruptions.